A common occurence when utilizing slurs on the guitar is an inaccuracy of rhythm. 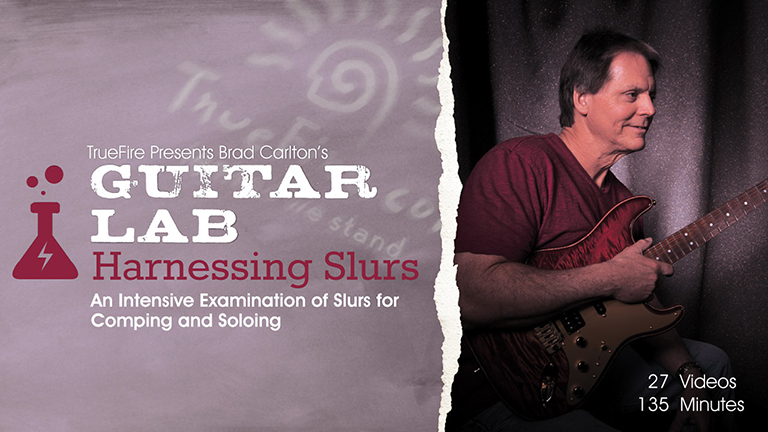 This course is designed to assist players at all levels in the application of hammer-ons, pull-offs, and legato slides. 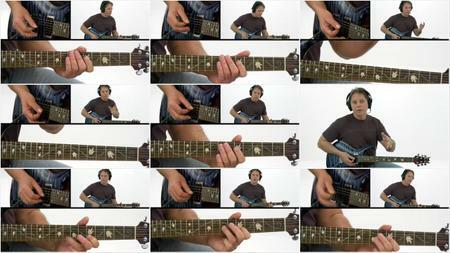 You will study the principles of rhythm through playing riffs over various jam tracks. We will start with understanding how to count the rhythm of a riff and then we will generate ideas by using the concept of rhythmic displacement. You will receive chord/scale theory which will assist you in creating strong melodic ideas. This theory will include arpeggios, pentatonic scales, and modes. The options of alternate picking vs. consecutive down or up strokes will be presented to aid in equipping you for any groove at any tempo.